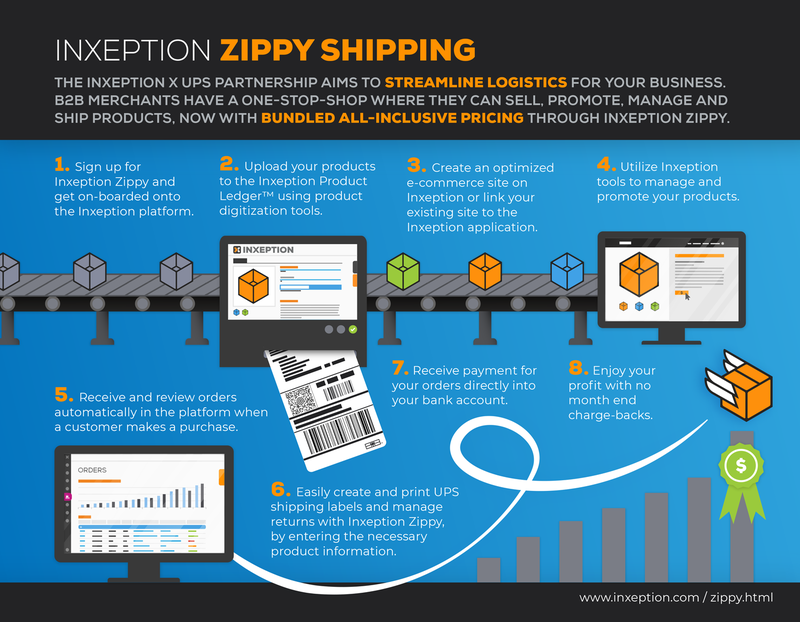 UPS and e-commerce technology company Inxeption have launched a platform integration called Inxeption Zippy that helps businesses market and distribute their products on multiple online channels, from one secure place. 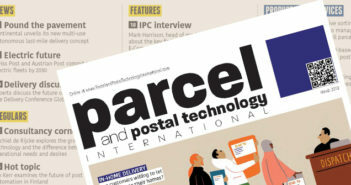 The integration of UPS as the shipper of choice creates a seamless, end-to-end experience where merchants can view their entire supply chain from product listing to delivery. Merchants can now receive competitive UPS Global shipping, tracking and logistics services with a suite of sales and supply-chain management capabilities.